Gel Coating has been used for forming composite structures since ancient times. On the other hand, gel coating work itself relies on human skills, which means that the finish differs according to the operator carrying out the work, the quality of the product differs among parts depending on the ease of forming. Hence highly specialized control technique and the tradition of skill are required to ensure the consistent stability of product quality. 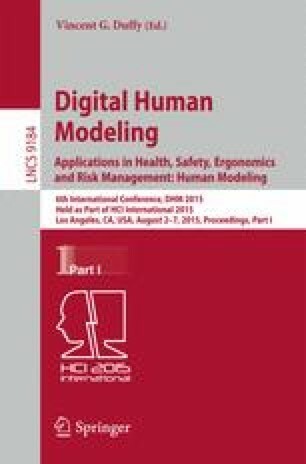 Therefore, in this study, motion analysis experiment of gel coating experts by MAC 3D System was conducted to obtain objective data on an expert applier’s skills (the default value) with compared to the non-expert one. Furthermore, dimensional stability measurements were made, and an investigation of the correlation to an expert’s application techniques was conducted in order to pass the suitable training and communicating technical skills to advanced management engineering and inexperienced appliers.